The Sassy Pack Rat: Featured in 2 More Treasuries. 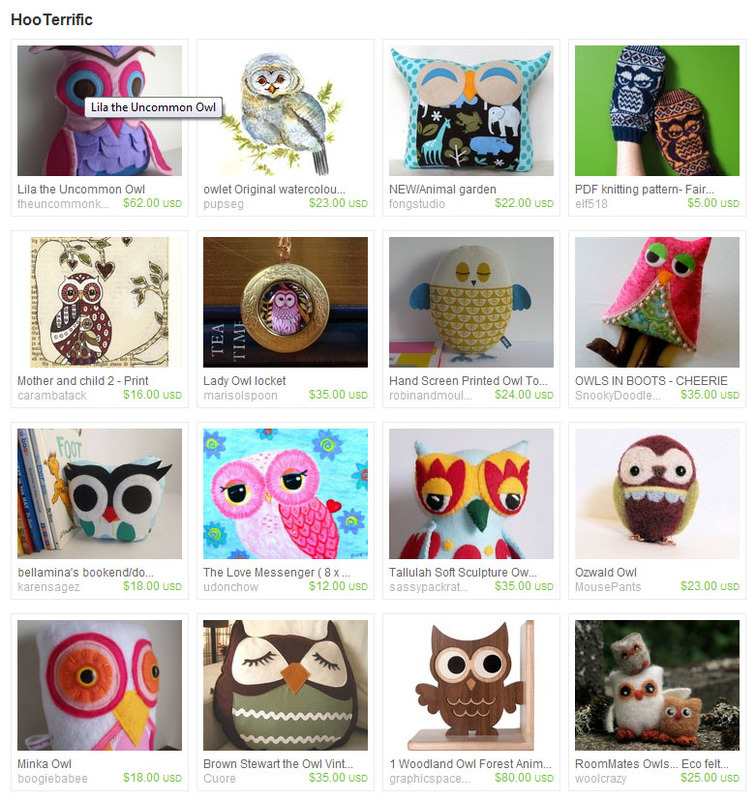 My items are in 2 treasuries this week. 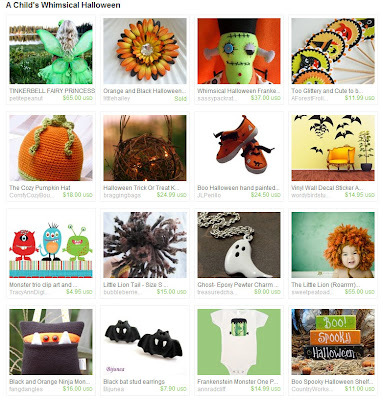 Frank the plush doll is in a fun kids Halloween Treasury. I really appreciate when someone has taken the time to include one of my creations in a treasury. Thanks! Congratulations. Great picks to be included with. Yay, you're a star! And I've decided that your avi witch reminds me of V for Vendetta, and that's why I love it so.